Welcome to the best version and update yet. We hope you enjoy the new features, improved performance and bug fixes you helped us discover. 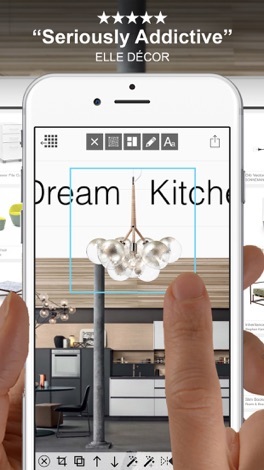 Board lets ANYONE be a professional Interior Designer and has become the best place to create, explore and present interior projects. It brings your designs to life through beautiful mood boards filled with amazing products and inspirational images. 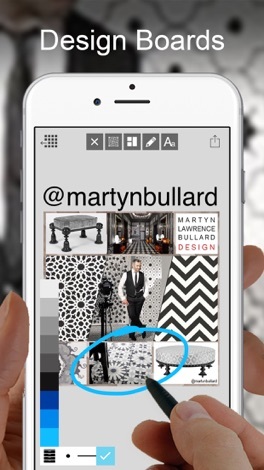 Morpholio Board also makes sourcing and editing easy and enjoyable for any creative pro or home designer. 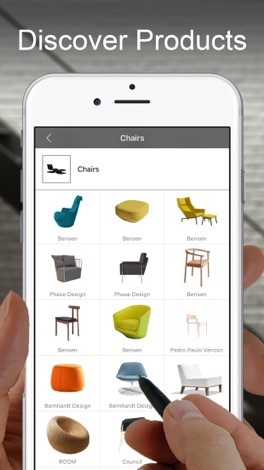 The app includes smart tools to effortlessly layout, collage and illustrate your design or mood boards using “Pins,” furniture, photos, images, sketches, and more. Created by interior designers, for interior designers, it includes a curated gallery of thousands of top-notch design products as well as web and Pinterest “portals” for ongoing access to all your favorites. 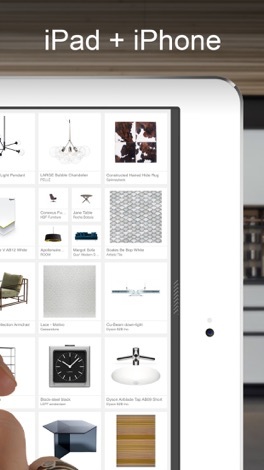 And if that was not enough, Board’s unique iPad “Ava” feature automatically generates cut sheets and spreadsheets for you, as you select products and furniture. Board’s minimalist interface and sparkling resolution make it a dream workspace for building designs and seamlessly presenting them to your clients, contractors, collaborators, and global network. If you love to design, you will love to Board. 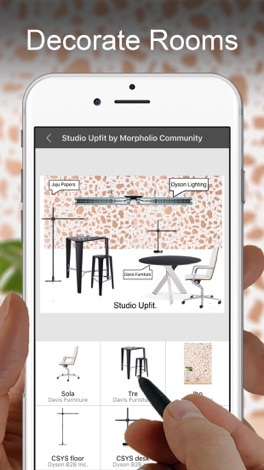 We would be thrilled to have Morpholio Board be a part of your creative process. Designed to be beautifully simple, clean and familiar in its pure white background, you can use board to describe an idea, as well as simplify many other forms of presentation in the design process. We hope you enjoy Board and if there are any specific ways it could be improved for your use, please send us your feedback.